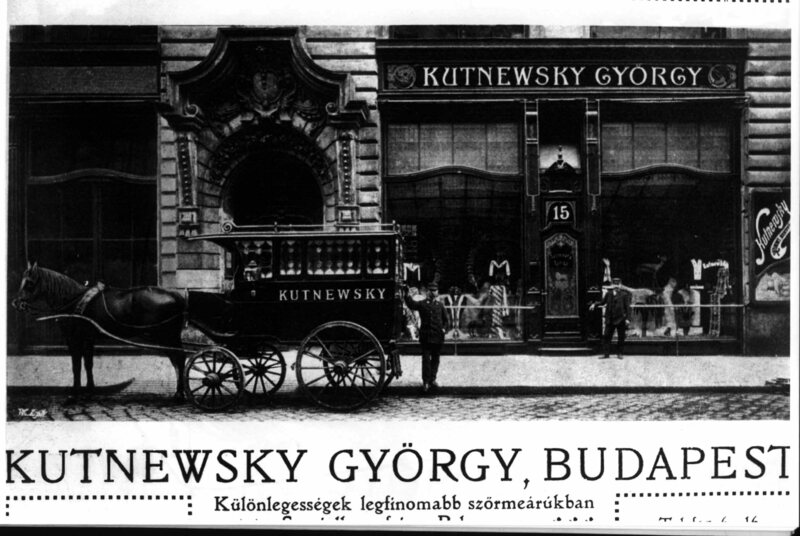 From the very first bricks laid down on the street, until the arrival of well known international, and unique Hungarian brands. 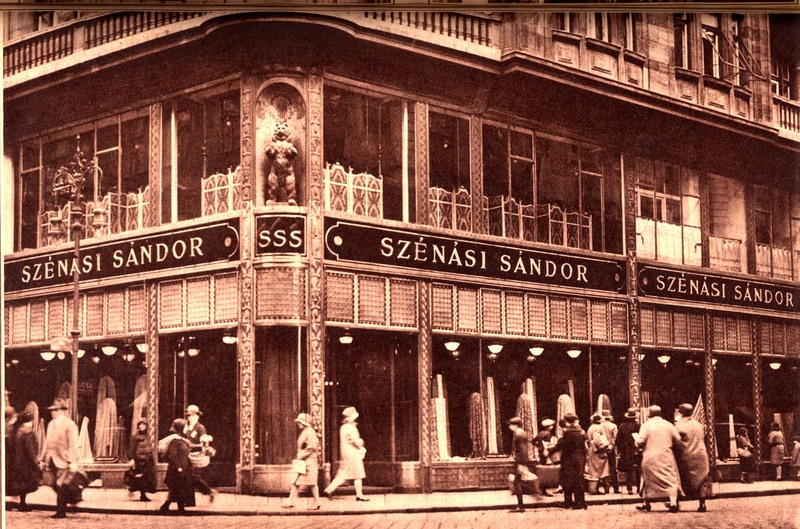 The story of the street begins in 1789, when count Schilson János, - as part of his district-renovating plan - laid down the fundaments of Deák Ferenc street, making it the earliest link between the city centre and the river-side. The street was named after Deák Ferenc, a Hungarian statesman and Minister of Justice, often referred to as “The Wise Man of the Nation”. Because of its rare attributes, distinguished architects were attracted to design extraordinary buildings on this prominent street. Deák Ferenc street 21 is the lowest building in the street but also the one with the most respectful history. It is a comprehensive example of the works of József Hild who is considered as one of the most significant architects in the reform era of Budapest. 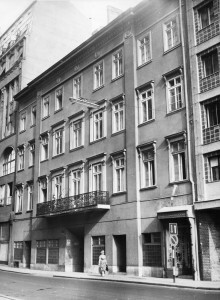 The building had an important role during the Hungarian revolution, serving as the headquarter of the First Hungarian Painting Academy founded by Jakab Marastoni. Deák Ferenc 15. was built in 1904 in a baroque style and functioned as a residential building during the 20th century. In 2004, Immobilia Plc. worked together with architecture Eric Van Egeraat to restore the building. 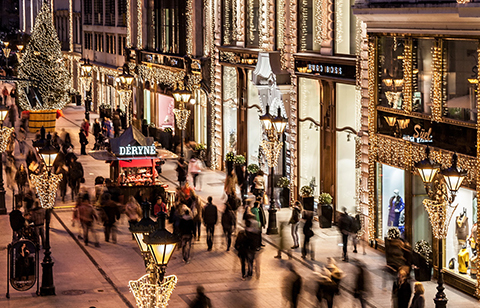 After the renovation it has received the name Deák Palace and since than it has served as a top quality office and retail building with two stores on the street front: Hugo Boss and Tommy Hilfiger. Bécsi street 5. - Deák Ferenc Street 11-13. One can hardly believe, that this corner building was built on the edge of the Pest side where once the city wall stood. This historical building was planned by the famous Izidor Sterk, the co-designer of the well-known Gellért Bath. The five-storey construction used to be a house for merchandise and rental purposes. Among the five houses built in this style in the 1910’s only this one remained. 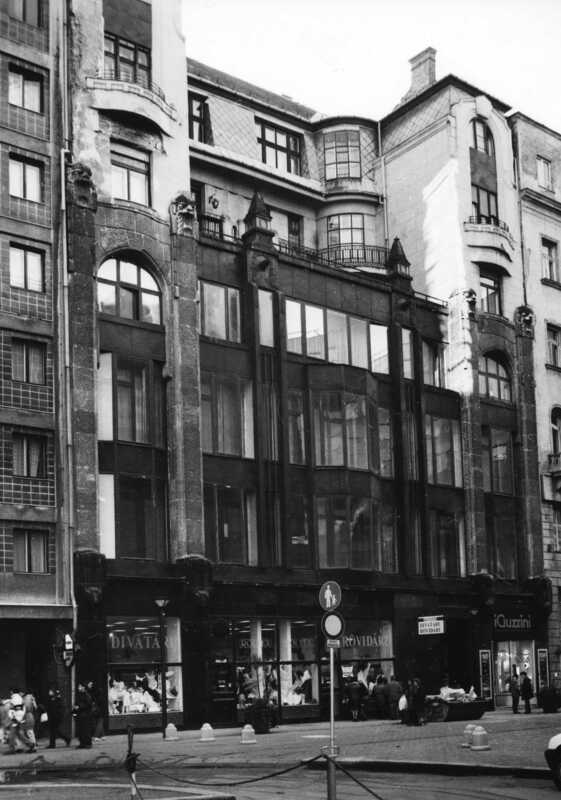 Deák Ferenc 23. a five-storey corner building - once registered as Deák Ferenc utca 3. - is regarded as one of the greatest work of Révész & Kollár, the masters of German Jugendstil facades. The Modern and Breitner House - as it was named originally -, displays the influence of Western European Art Nouveau in Hungarian architecture. Deák Ferenc street 17. 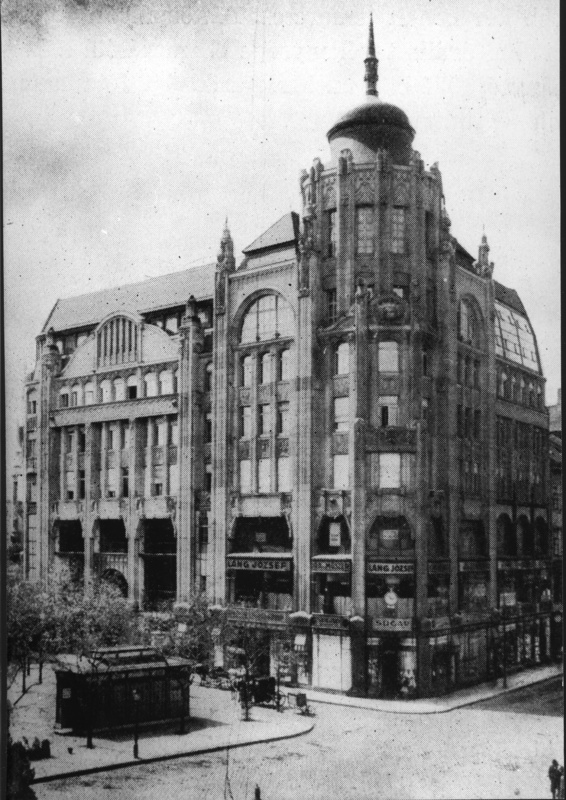 A six-storey residential and office building which was also designed by Kollár & Kollár in 1912. During the renovation procedure, the builders used several tons of copper to authentically redecorate this historical building. Thanks to the impeccable work of Immobilia Plc. from 2004 onwards, the dream of Fashion Street was fulfilled. The buildings were renovated with great care to reflect their historical appearance and were partially leased for retail purposes. For more info, go to Our Stores. 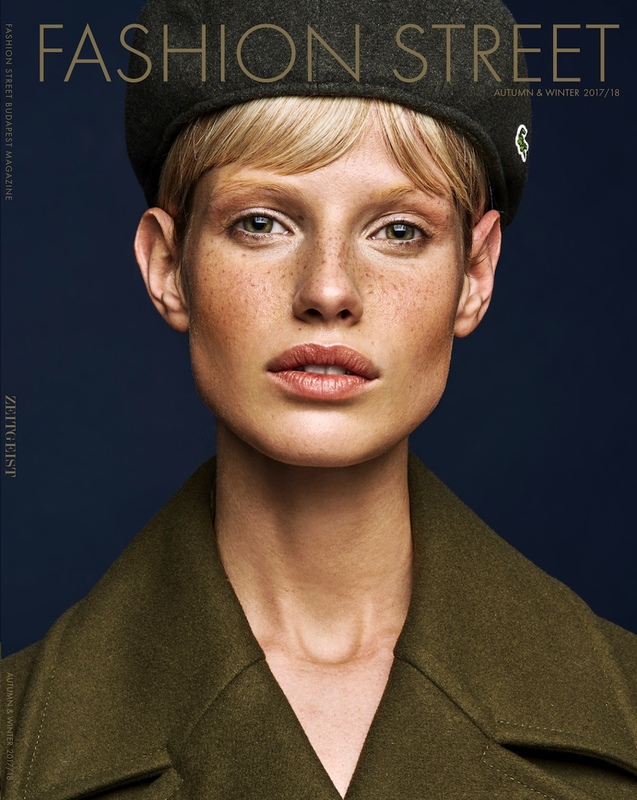 We, just like you, live and die for fashion. Since we can't live without fashion and stlye we created a special place for us in the heart of Budapest. We promise you that we won't sleep until you're satisfied with the experience in this street.